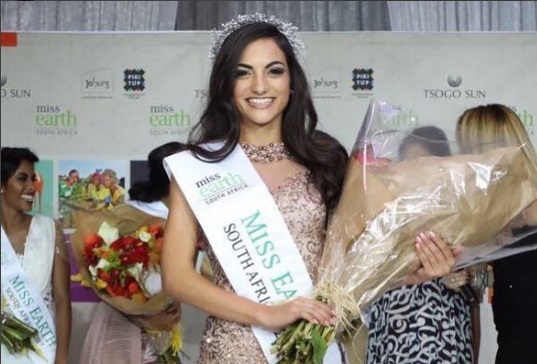 22-year-old Irini Moutzouris from Klerksdorp North West was crowned Miss Earth South Africa 2017 on September 9 at Montecasino, Fourways in Johannesburg. 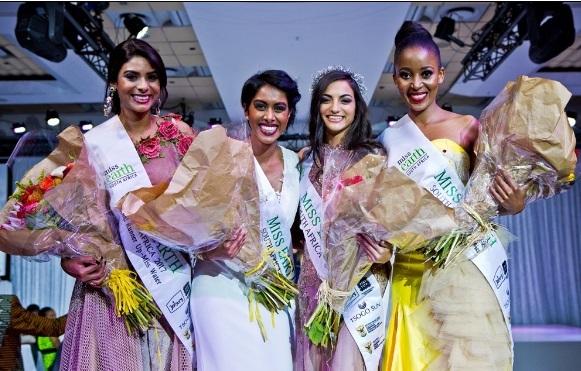 Irini succeeds last year's winner Nozipho Magagula and will fly in the Philippines this October for the Miss Earth 2017 competition. Miss Earth 2017 Finals will be held on November 4, 2017. Katherine Espín of Ecuador will crown her successor at the end of the event.